Bino and Fino, courtesy of EVCL TV. Registration for ERIF’s long awaited Parent Teacher Symposium is now open! Our event (in collaboration with the Amsterdam Theatre Group Munganga and the Lagos based EVCL TV) will take place on Saturday 21st November and aims to provide a platform for parents and teachers to share their experiences dealing with racist imagery that is targeted at children, such as television shows, books, toys and food packaging. We hope to use this opportunity to develop meaningful methods of communication as well as realistic alternatives. While this event is primarily geared towards parents and teachers, children are welcome to attend and join in on the activities. The key purpose of the day will be for all participants to walk away with a new network and new found confidence to challenge racist and harmful imagery as well as inspire new options for the future. 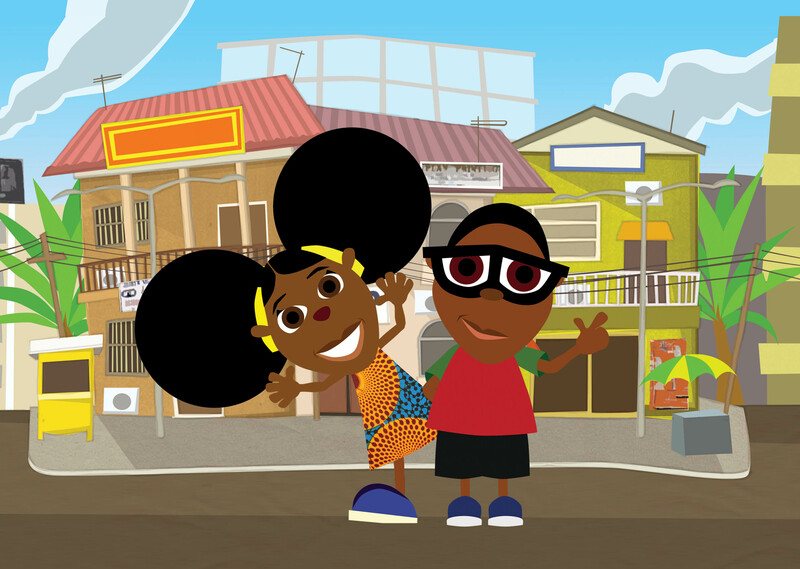 The event will feature a screening of the Nigerian children’s series Bino & Fino, an arts and crafts activity as well as a drama workshop. Entry is upon a donation basis. See the full programme below and sign up to reserve your place on Eventbrite here. This workshop will by guided by veteran actress Anni Domingo help participants to learn how to communicate with each other in order to “build” a picture of acceptance. Wear comfortable clothes and prepare to express yourself! Prof. Holwerda will lead parents, teachers and kids (3-12 years) to “redraw” and create their own new “Piet” and/or “Sint” characters. These “Piet” and “Sint” drawings will also be turned into “pop-ups”. 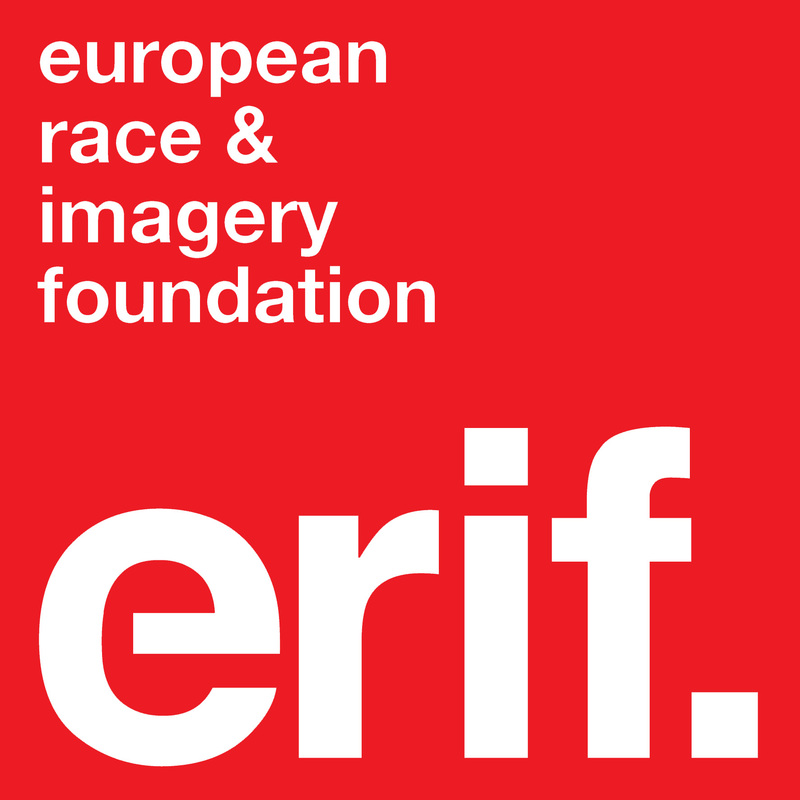 12:50 – Closing remarks, resources and farewells by ERIF. UPDATE: INARG’s campaign against racist imagery on candy.